The drawings of Morris Louis : [exhibition] / [text by Diane Upright Headley]. Louis, Morris ( 1912-1962)Washington : National Collection of Fine Arts by the Smithsonian Institution, 1979. 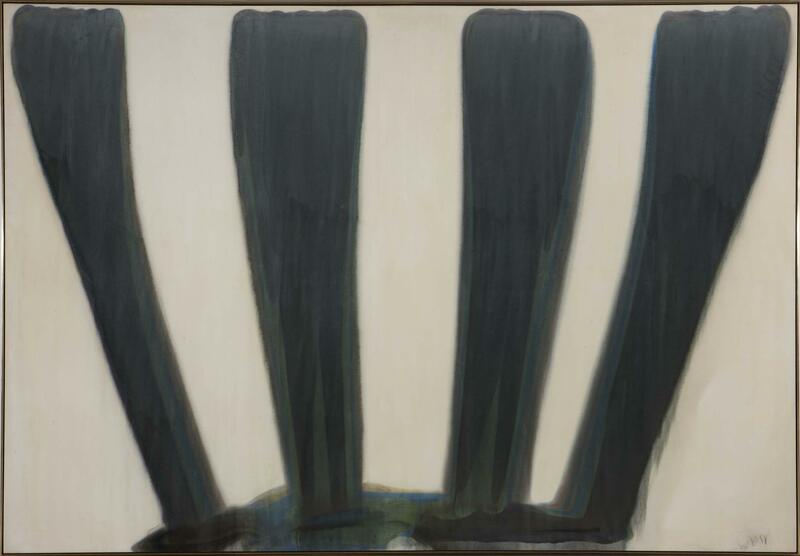 Morris Louis : 1912 - 1962 / Morris Louis. Louis, Morris ( 1912-1962)Shiga : The Museum of Modern Art, 1986. Morris Louis 1912-1962 : memorial exhibition : paintings from 1954-1960 : the Solomon R. Guggenheim Museum, New York, [September-October, 1963] / [text], Lawrence Alloway. Louis, Morris ( 1912-1962)New York : The Solomon R. Guggenheim Foundation, 1963.